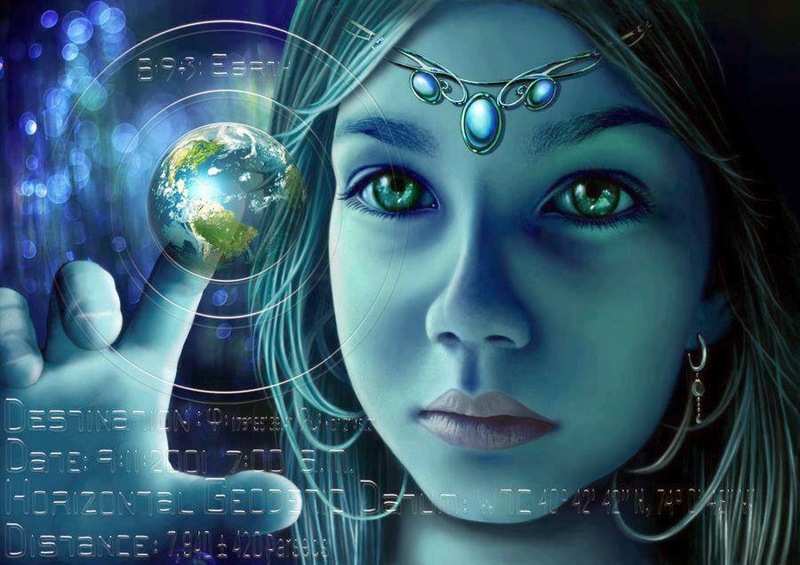 An “Indigo child” is a term used to refer to a special class of souls that incarnated here. They possess high degrees of intelligence and creativity, and have wisdom from beyond their years. This is because it is not their first time incarnating here. Some many have what appear to be psychic and intuitive abilities, while others may suffer from social conditions and learning disorders. These children have nothing wrong with them, they just need a system that is better designed to harbor their creativity. This list is developed by play therapist Jan Yordy , a former elementary school teacher and child counselor who’s been working with parents and children for 25 years. 3) Traditional Parenting and discipline strategies don’t appear effective with these children. If you try to force an issue, a power struggle is the typical outcome. 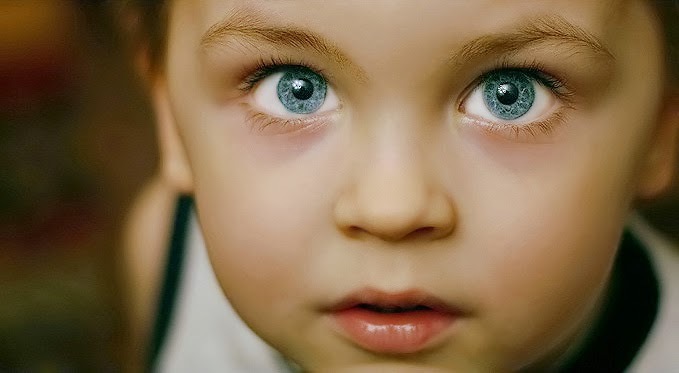 7) Often Indigos are diagnosed with ADD and ADHD since they appear impulsive (their brain can process information faster) and they require movement to help keep them better focused. 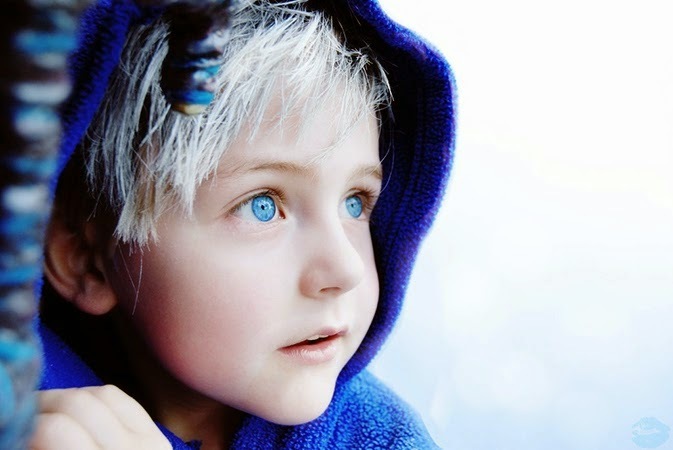 8) Indigos are very intuitive, and may see hear or know things that seem unexplainable. 9) Indigos have more problems with food and environmental sensitivities, since their system is more finely tuned. 10) When their needs are not met, these children seem self centered and demanding, although this is not their true nature. 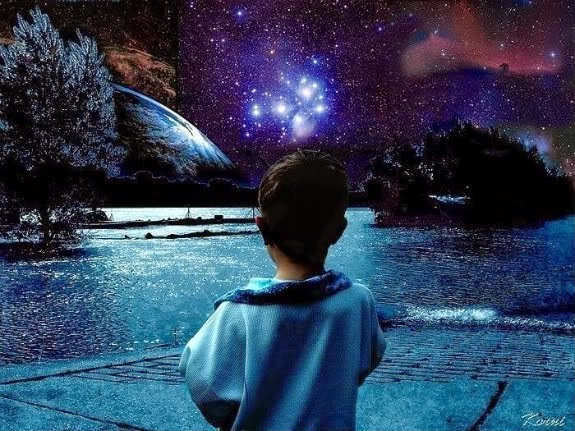 If you suspect you are an indigo child, the best advice I could give to you would be to follow your heart. Don’t follow your mental programs, your parents advice, or the way of the world. Follow that pull inside that wants you to do the thing that makes you feel alive. This is what you came here to do. If you are a parent of an indigo child, be patient with them, and provide them with the things they need to utilize their creativity. Encourage them to pursue their passions, and most importantly, don’t try to put them into a box.